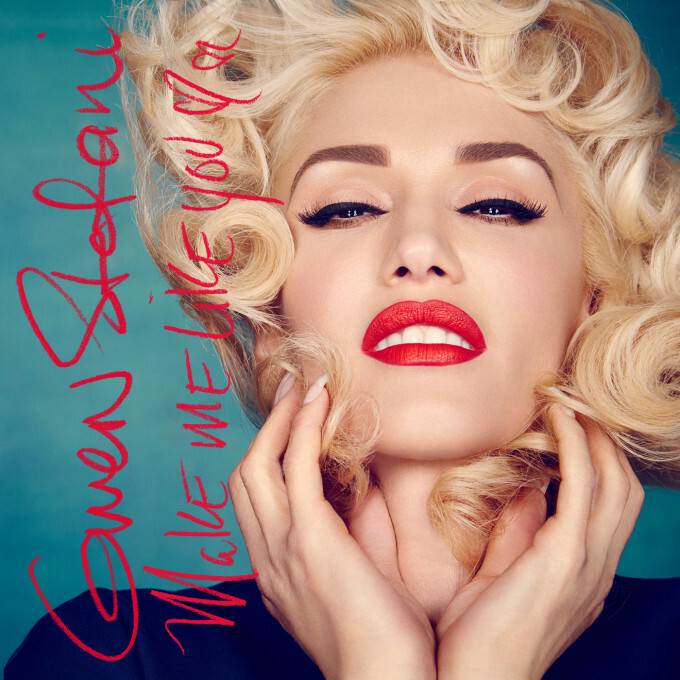 It didn’t take long for Gwen Stefani to drop the video for her new single ‘Make Me Like You’. The track was only premiered yesterday (HERE), along with the announcement about the forthcoming release of her long-awaited third studio album ‘This Is What The Truth Feels Like’. And it would appear that Gwen’s lost none of her appeal; ‘Make Me Like You’ bulleting to the upper reaches of the iTunes charts in the last 24 hours. The blonde bombshell/Marilyn look on the cover carries over into the super-colourful live action video clip, which was revealed in a commercial break during the Grammys earlier today (Australian time). It’s the first ever music video created on live TV and in that respect, it’s incredibly impressive. It’s also incredibly infectious and striking, kicking off in an Alison Wonderland-kinda set-up, before exploding into a non-stop cavalcade of colour and movement, ending with a spot of rollerskating.